Affordable Root Canal Therapy: Who do I see, Endodontist or General Dentist? Gentle Root Canal: Endodontist or General Dentist? Sometimes tooth pain is caused by dental decay. When tooth decay gets too deep, it causes an infection inside your tooth. If this happens, it’s likely you’ll need root canal therapy to fix the problem. Many patients are not sure what this treatment entails or whether they can receive this treatment by an endodontist vs dentist. Here we will discuss what the symptoms and treatment are for teeth that require root canal therapy. By and large, root canal therapy is among one of the most common dental treatments performed today. Our dental experts will help you feel calm and comfortable for your procedure. 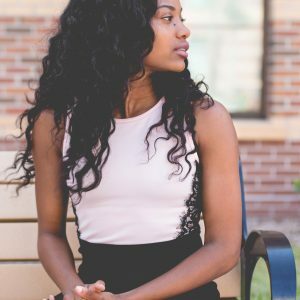 So, you can feel confident that you’re in good hands. Read on to learn more about root canal therapy and other related subjects. By far, severe pain is the most common symptom that occurs when root canal therapy is needed. Usually, cavities don’t hurt until they become very deep. For this reason, if a person’s tooth starts to hurt, it’s likely that a root canal will need to be performed. Whether you see an endodontist or a general dentist, they will start by taking x-rays of the tooth to determine how deep your cavity is and if there are any signs of infection. The dental expert will specifically look for infection around the roots of your tooth. Ultimately, this will help your endodontist or general dentist evaluate the long-term prognosis of the tooth and decide if a root canal is a viable option. In the long run, your endodontist or general dentist will always provide options that are best for you and your overall health. When your endodontist or general dentist performs your root canal, they will do a few different things. First, they’ll clean out any areas of your tooth that are damaged by the infection. The endodontist or general dentist will use anesthesia to ensure your comfort. 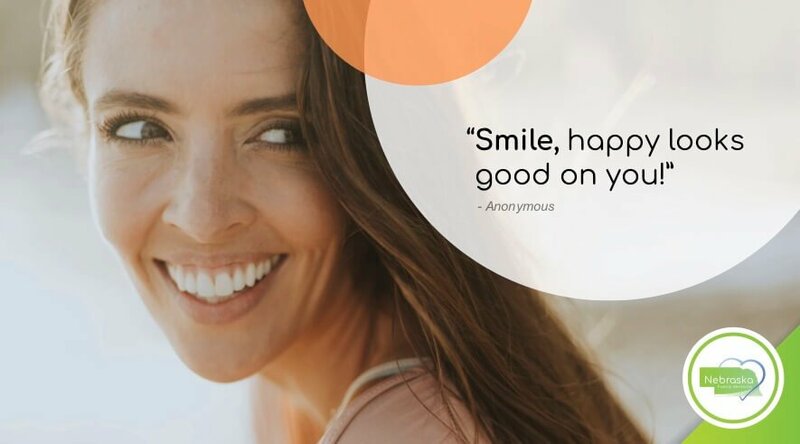 While you are numb, your endodontist or general dentist in Lincoln, NE will clean the inside of your tooth to completely remove the infection and all decay. Then the endodontist or general dentist will go into the nerve area beneath your tooth, or the pulp, and remove the nerve. This allows them to preserve your tooth and stop the pain that you’re experiencing. Finally, they’ll place a filling inside the tooth’s canal to keep it safe. They’ll later remove this filling to repair your tooth with a crown. 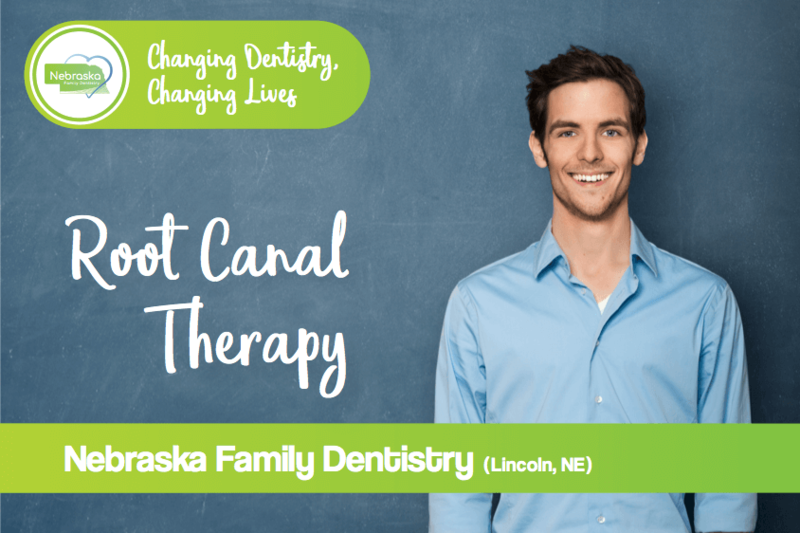 Cost of Root Canal Therapy in Lincoln, NE: Endodontist vs General Dentist? Generally speaking, like many dental procedures, the cost of a root canal tends to vary significantly in Lincoln, NE. Factors affecting the cost of a root canal include the number of visits needed, whether you see an endodontist or general dentist, and how severe the infection is. Consequently, all of these factors can change the cost. Usually, root canal therapy will cost less than having a tooth extracted and replaced. This is because the extraction also requires that you replace a tooth. This can be done using either a bridge or another kind of dental implant. Instead, root canal therapy preserves your tooth, so you’ll still be able to use it for a period of time. In general, a root canal will cost more if you see an endodontist, but certain root canals have to be completed by an endodontist. 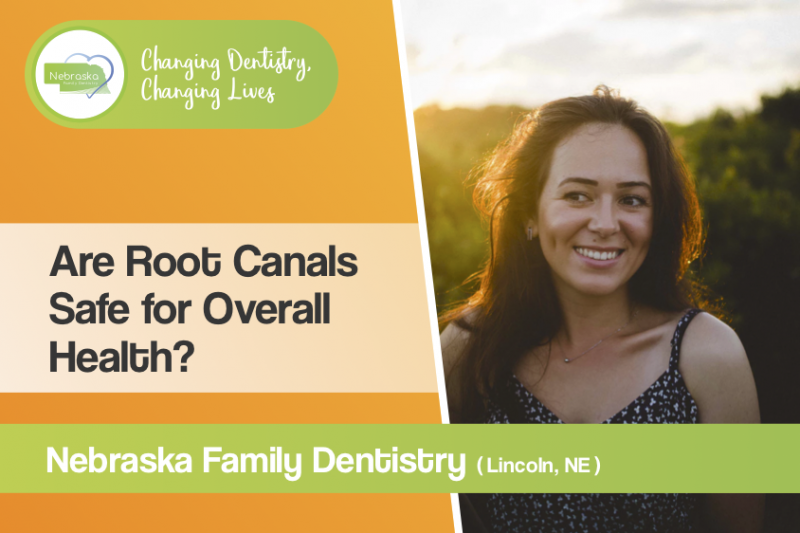 If you choose a general dentist to perform your root canal, one from Nebraska Family Dentistry in Lincoln, NE for example, we offer affordable prices and accept dental insurance. This will help you cover some of the cost for root canal therapy making it much more affordable. For those that don’t have dental insurance or those that need help affording dental care, we’re proud to partner with Lincoln Dental Plans. Lincoln Dental Plans is a dental discount plan that offers cheaper prices even for root canal procedures. Click the logo to their website to learn more. If the cavity reaches the nerve space of a tooth, a safe root canal is an option for preservation. Once in a while, a tooth may end up dying without any signs of a cavity. In either case, the nerve of the tooth will die and turn into an abscess. Unfortunately, it ends up leaving a tooth with a bacterial infection inside the pulp (space containing the nerve). If the bacteria is not completely removed from this space during the root canal process, the tooth can become a source of chronic bacteria. After the nerve and blood supply are both removed from the tooth, an empty space is then left behind. The same bacteria that was responsible for the initial infection of the nerve will then often multiply in this dead space, leading to chronic infection. The best way to be proactive about this potential problem is to find an endodontist or general dentist that understands the importance of effectively removing the bacteria. You will also want to find an endodontist or general dentist who is careful enough to be sure a tooth is suitable for a root canal. Many teeth will not be good candidates, but don’t be discouraged. There many situations in which root canal therapy is a great option for saving a tooth! Any tooth that is simply broken, cracked, or otherwise injured would be a good candidate. These teeth often times do not contain a significant amount of bacteria that are harmful. Instead, these teeth may only be suffering from acute inflammation. Toothaches caused by acute inflammation can easily be preserved and saved by performing root canal therapy. If there has been a long-standing infection of a tooth, typically an abscess will develop. At this point, performing a root canal would not be a good option for treatment. Choosing to perform root canal therapy on such teeth, can ultimately lead to a chronic low-grade infection within the mouth. There are many patients; however, that do have a high tolerance and are able to handle this kind of infection. On the other hand, those with an autoimmune disorder will often find themselves struggling. Patients will fight to stay healthy overall as a consequence of a poor choice in treatment and performing a root canal on a tooth that was not a good candidate. Whether you are healthy or not, this would be the kind of infection that would put unnecessary stress on a person’s body. If a safe root canal is not an option, the next best treatment option would be creating a dental implant. An implant can be formed by using a biologically compatible material. A dental implant will help protect you from bacterial buildup that over time, results in infection. If you have concerns, either about your teeth or the root canal process itself, don’t hesitate to ask. Whether or not you are a patient at Nebraska Family Dentistry, we would love to meet you! You are always welcome to see what services we have to offer by stopping in at one of our offices (we have many convenient locations) or check your calendar, find a time that works best for you, and book an appointment online. It’s that easy! 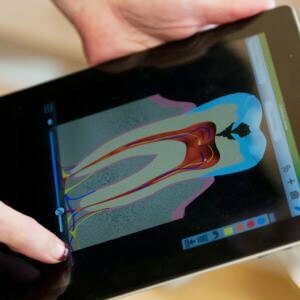 Another great option is to search for answers that may be posted online from endodontists. Endodontists are specialists in root canals and can most certainly help you decide if this is the best treatment option for you. Below you can find dialogue from endodontists across the US answering the question on the topic of safety of a root canal for overall health. After your procedure, it’s normal to feel mild pain or discomfort. Of course, if it lasts longer than a few days, it’s possible there is something else wrong with your tooth. If you have concerns, be sure to alert your endodontist or general dentist in Lincoln, NE as soon as possible. All in all, the most effective way to minimize inflammation after a root canal is to alternate doses of Tylenol and ibuprofen. In some cases, your endodontist or general dentist may prescribe an antibiotic to control the infection. 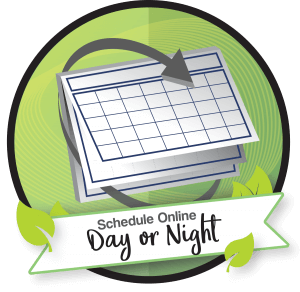 Generally speaking, you will be numb for several hours after your root canal, so if your job requires a lot of speaking, you may choose to take the day off. It is perfectly safe to return to normal work after a root canal if you want to get back to work afterward. If you’ve recently had dental work and your tooth is aching, it is possible that the discomfort is related to the normal inflammatory process that occurs after any surgery. In the event that your pain has gone from a dull ache or temperature sensitivity to intense aching and throbbing that increases at night and can disturb your sleep, it is very likely that your nerve did not heal normally after the procedure. It may be likely that your tooth needs root canal therapy. For example, if you have a large cavity or fracture of your tooth that has started hurting, you may be better off removing the tooth. The same would apply if it is badly broken or decayed and severely infected. Your endodontist or general dentist will do a thorough exam and help you decide the best option. Does dental insurance cover the cost of a root canal? Where can I find a root canal dentist or endodontist near me in Lincoln, NE? Typically, dental insurance will cover some of the cost of a root canal. Similarly, your insurance company will usually cover only a certain amount of these procedures every year. Our five locations throughout Lincoln, NE have dentists that perform root canals and all of them accept major insurance plans. Should I see an endodontist vs dentist for my root canal? Many patients are not sure whether they have to be seen by an endodontist vs dentist for a root canal. General dentists are trained to perform many different dental procedures, including root canals. Some dentists prefer to refer root canals to specialists while others do root canals routinely. Dr. Kathryn Alderman is a general dentist in Lincoln, NE who has performed hundreds of root canals over the years and is very clinically skilled. If your case is especially complex or requires additional intervention, she may refer you to an endodontist for more advanced treatment. How can I find an endodontist vs dentist who accepts my insurance in Lincoln, NE? 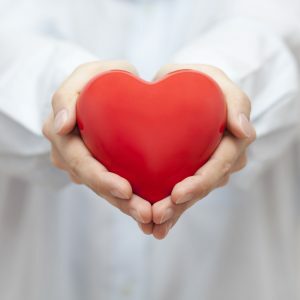 Providers who accept your insurance should be listed on your insurance company’s webpage. When trying to determine whether you should schedule your appointment with an endodontist vs dentist, keep in mind that general dentists usually accept more insurance plans than specialists. You may be able to save money by working with a general dentist. If your tooth requires more advanced treatment methods, your general dentist will refer you to an endodontist for your treatment. Choose our dental clinic and root canal dentist near you.